For more information on sponsorship opportunities, please contact your Nexion Supplier Industry Relations representative or email marketing@nexion.com. The Nexion Events team will email a separate registration link to participating suppliers, along with a separate hotel room block reservation link. (Note: Supplier partners should NOT register through this website nor use the agent room block link.) To confirm participation level, suppliers should contact their Nexion supplier marketing representative. 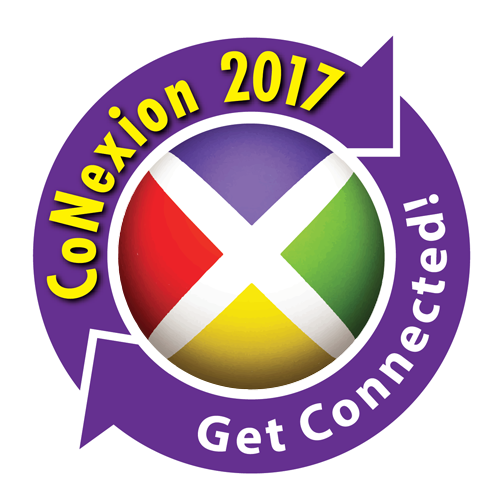 Supplier participation sponsorships for CoNexion 2017 are non-refundable. Nexion strives to bring the supplier partner brands that have been advertised and promoted throughout the year and connect them with our agents in attendance. If you must cancel for any reason, please contact Heather Jacobs in the Events Department immediately so that we can update our website and marketing materials. An exhibitor kit with shipping, rental and storage fee information will be sent to participating supplier partners in late summer. Contact conexion@nexion.com with questions.